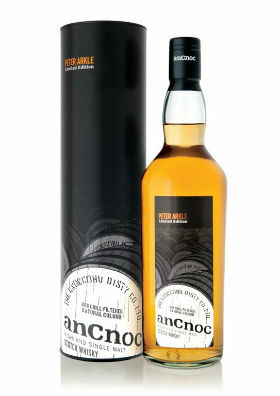 AnCnoc have recently released the second bottling of their limited edition Peter Arkle range. 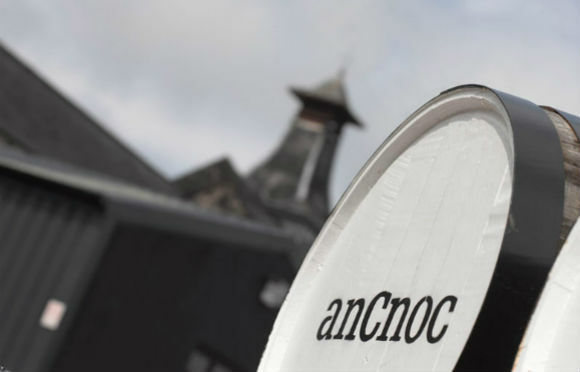 The partnership between Peter Arkle, a New York based (and Penicuik born) artist, and AnCnoc has already seen him design the packaging for the first release which was rolled out in late spring. Mr Hoban covered that here. 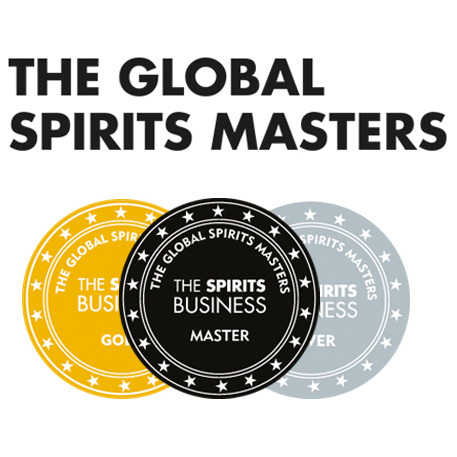 That packaging was inspired by the ‘magic’ that goes into creating whisky. The design of the second bottling aims to capture the “sense of time passing inside the warehouse”, hence the casks on the label which stretch on into the darkness (see below). 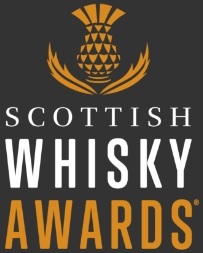 Hoban said the first release wasn’t going to please “someone super sensitive to sulphur” (great alliteration there my man) and I tend to agree; it’s a real meaty, in your face, tad rough around the edges, testicle kicking whisky. Certainly not for the faint hearted. In comparison, I found the newer release a lot softer, much sweeter and more of a crowd pleaser. A bit of a charmer, if you will. Nose: Manuka honey, lavender scented candles, sultana cake, cinnamon, nutmeg and some polished wood. Palate: Lots of honey and oh so chocolatey. Cherry cake, spun sugar and a plummy sweetness. Orange marmalade and a touch of tingling wood spice. Finish: Quite long, chewy toffee with a refreshing sweetness – citrus oils. This entry was posted	on Thursday, November 1st, 2012 at 5:31 pm	and is filed under Reviews. You can follow any responses to this entry through the RSS 2.0 feed. Responses are currently closed, but you can trackback from your own site.